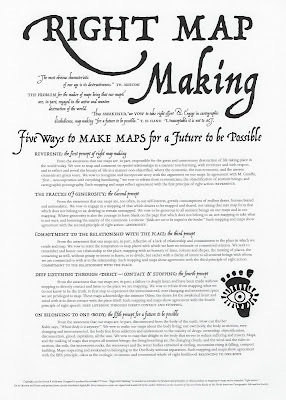 Here is a copy of Right Map Making: Five Ways to Make Maps for a Future to be Possible by Steven R. Holloway. 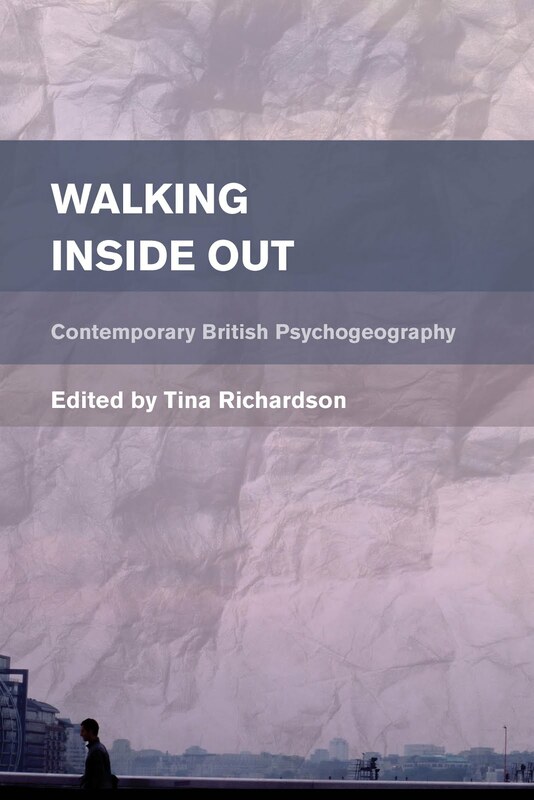 It's a great 'manifesto' and I am posting it here as it is readily available online and I think he wouldn't mind it being on this blog. Dr. Holloway is an academic in the Department of Geography at the University of Georgia in the US, specialising in urban geography and diversity. Holloway says: "The problem for the makers of maps being that our maps are, in part, engaged in the wanton destruction of the world". You will need to download the image, or zoom in on your screen, in order to read the manifesto itself.